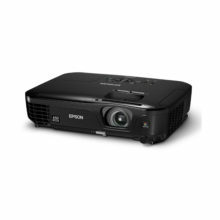 The Epson EB- L1505UNL large-venue projector combines a laser light source and 3LCD technology for powerful, uncompromising images. 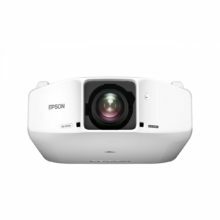 Ideal for events staging, auditoriums and sanctuaries, this sleek, white projector features native WUXGA performance with Epson® 4K Enhancement Technology*. 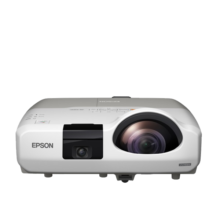 Offering extraordinary color brightness, Epson 3LCD projectors ensure brilliant images. Delivering 12,000 lumens of color brightness and 12,000 lumens of white brightness1, the L1505U’s laser light engine also provides virtually maintenance-free operation up to 20,000 hours2. 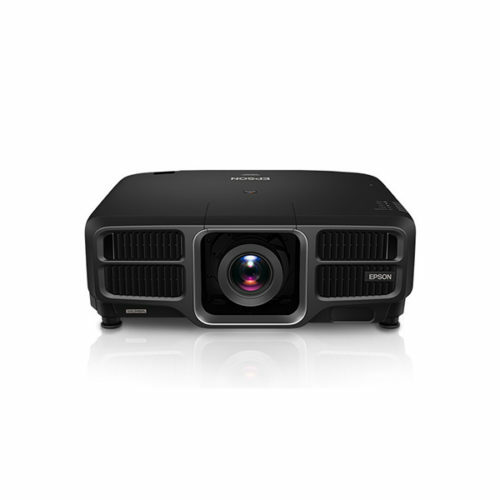 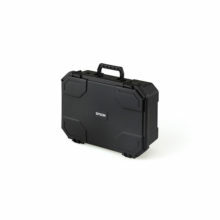 Plus, its exceptional integration capabilities include diverse connectivity such as HDBaseT™ and ten optional powered lenses (sold separately) with lens shift and lens memory.